Taleb Al Makhmari, Ithraa’s Marketing & Media Director General and organizer of the Inside Stories initiative. The first in a new season of Inside Stories seminars is set to discuss whether Oman is ready to seize opportunities being presented by advances in technology. Are We Ready for the 4th Industrial Revolution? is set to take place at 7:30pm on Tuesday, May 8 at the Public Authority for Civil Aviation (PACA) Training Centre in Al Hail North. Once again the season of seminars has been organised by Ithraa, Oman's inward investment and export development agency. According to Taleb Al Makhmari, Ithraa’s marketing and media director general, we’re in the midst of a fourth industrial revolution (4IR), a movement being driven by the global spread of the Internet, wireless sensors and the dawn of artificial intelligence. 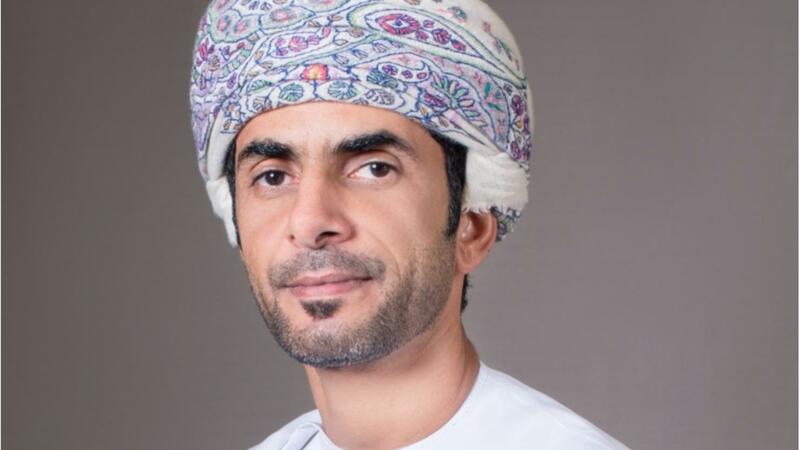 He said: “Like its predecessors, breakthroughs in fields such as artificial intelligence, robotics, synthetic biology, blockchain, the Internet of things, driverless cars, drones, 3D printing and nanotechnology, to name but a few are already beginning to redefine how Oman works, lives and plays. “The opportunities presented by 4IR are enormous. To realize them we will have to come to terms with an entirely new economic landscape. Amrou Al Sharif, President & CEO, Oman-Lasso Exploration & Production Karwan.